Team e-Zest is always known to support noble causes. 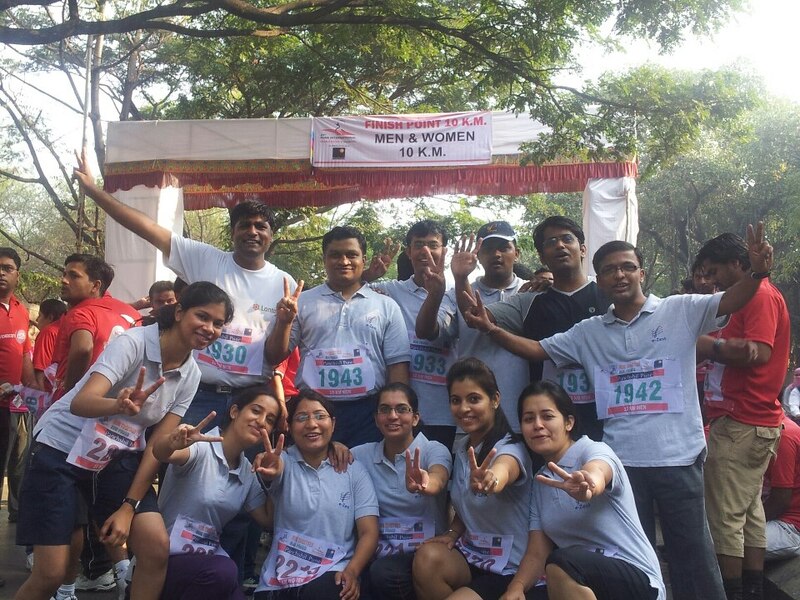 This time around team participated in the 27th Pune International Marathon which took place on the 2nd of December 2012. The theme for this year was ‘AIDS Awareness’. The entire run was designed in such a fashion that thousands of spectators could line the route and become an integral part of the event. It was truly a marvelous experience for all the 40 participants from e-Zest, with 4 team members even completing half marathon that is the 21km run in a commendable time span. 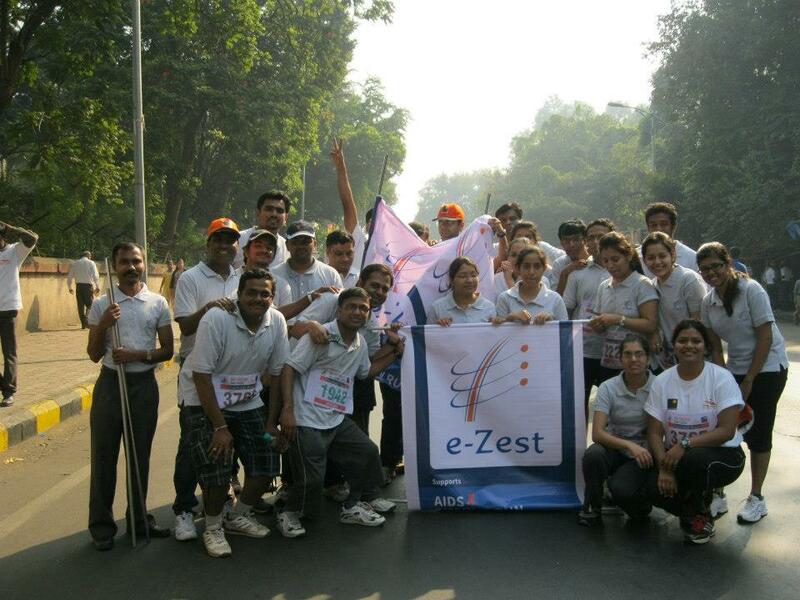 Majority of e-Zestians including young women from e-Zest completed the 10km run with unending fervor. Rest of the team was a part of the 3.5km charity run. The entire team came together and displayed their zest in full measure. 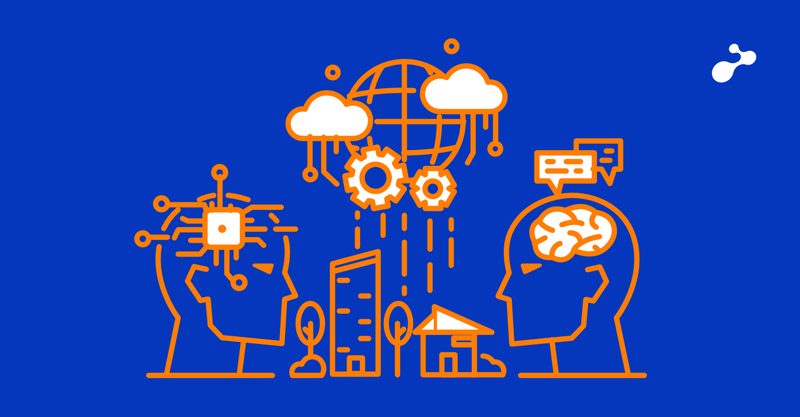 e-Zest is known to be different in its approach towards life and work. 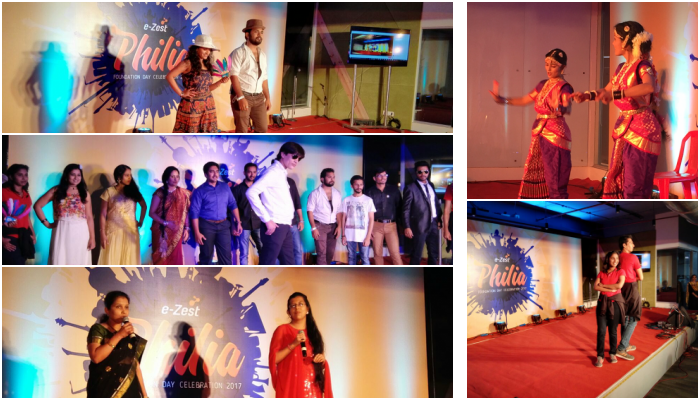 The liveliness displayed by the e-Zest team every time it supports some noble cause is evident. 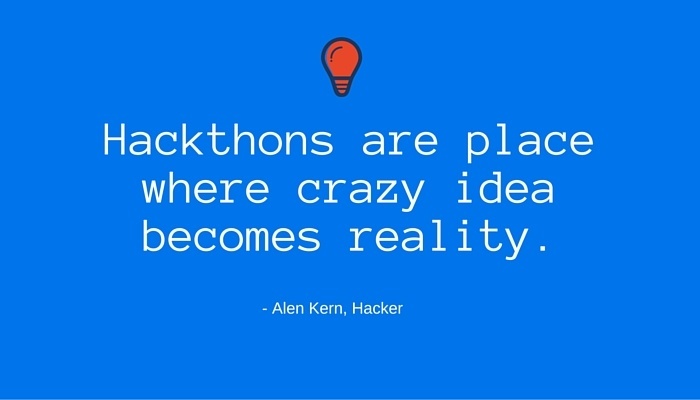 e-Zestians had an amazing time participating as a wonderful team and motivating and supporting each other. The event also involved national and international athletes along with renowned personalities and celebrities participating in the event. 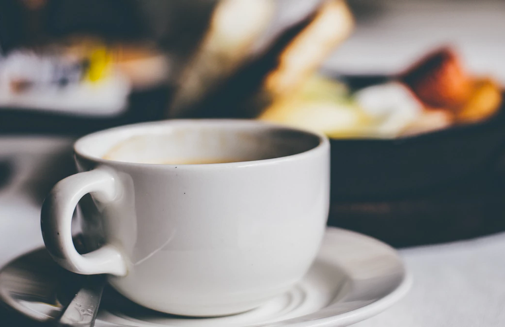 All the money collected from this race will be donated to Project Concern International – a widely respected NGO working towards HIV/AIDS awareness and prevention in Pune. This annual event attracted over 50,000 runners from India and around the world. 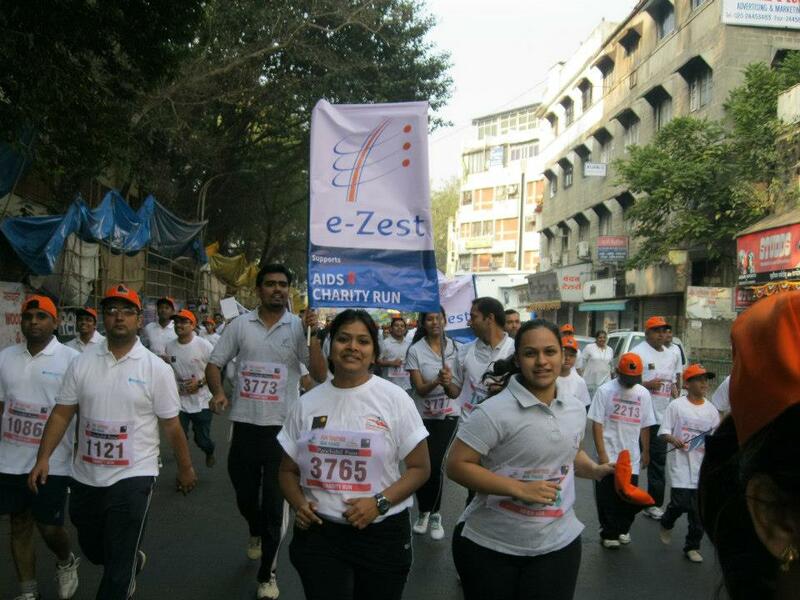 Corporate participants like e-Zest also helped in this battle against HIV/AIDS by participating in the Race against AIDS. 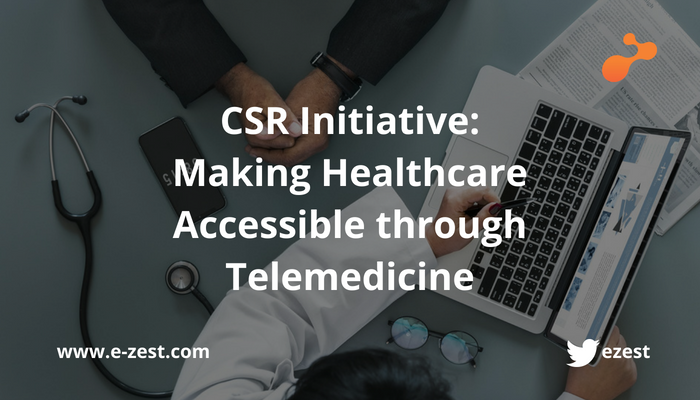 It truly provided a good opportunity for e-Zestians to step out of the routine and help save lives through mass awareness.